Scandal came after Sunday’s elections in Tucuman province. 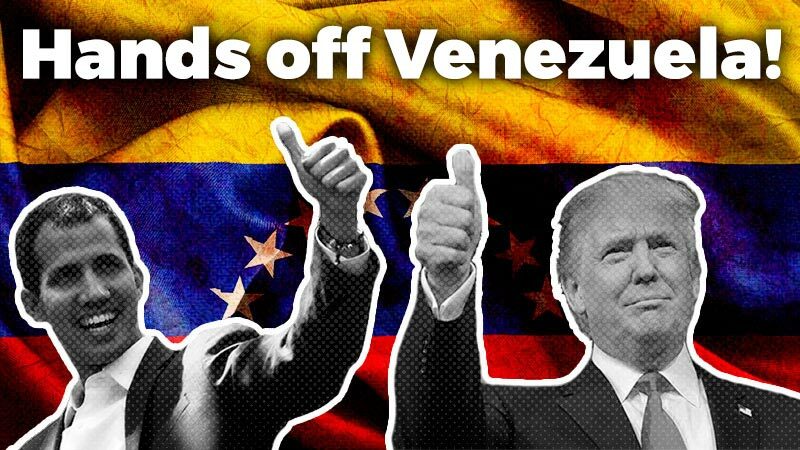 Rumors of electoral fraud and repression against massive demonstrations have sparked a national crisis. The provincial elections in the northern province of Tucuman last Sunday was a hailstorm of gangs, ballot burning and accusations exchanged between the kirchnerist, current administration’s Frente para la Victoria (FPV) and the right-wing coalition, Alianza para el Bicentenario. The election concluded with FPV’s candidate, former Health Minister Juan Manzur, claiming victory in the face of fraud accusations. There have been reports of thugs beating journalists for filming voters who allegedly received food bags in exchange for their votes. 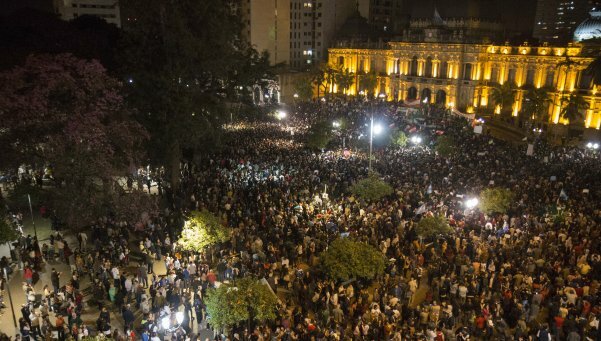 Mass demonstrations broke out in the city of Tucuman, denouncing the fraud. During the protests, the government responded violently, with 30 or more injured by rubber bullets. 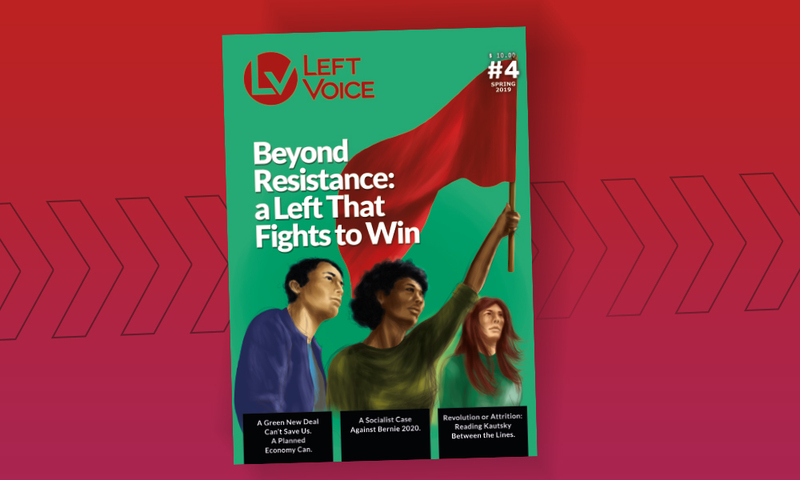 Several activists were arrested, including a member of the Partido Obrero (PO, Workers’ Party), a component of the Left and the Workers’ Front (FIT). Left parties are demanding the release of all those arrested. 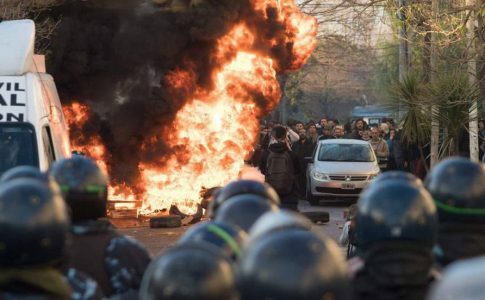 This crisis in Tucuman, combined with the tight victory of President Cristina Fernandez’ candidate, (Daniel Scioli) in the primary elections on August 9 has added fuel to the national political turmoil. Last Sunday, Scioli arrived at Tucuman to capitalize on Manzur’s victory, which vanished by the end of the day. 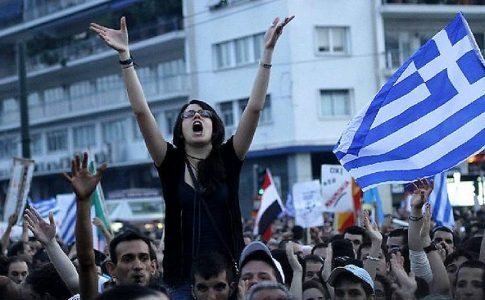 The August 24 repression amplified the crisis. Police authorities were accused of excessive use of force. Governor Jose Alperovich went on the defensive and apologized. The days that followed saw similar demonstrations, with unions, left parties and people in general gathering outside the province’s legislature. Both the ruling FPV in Tucuman and the bourgeois opponents from the Alianza para el Bicentenario are complicit in the fraudulent elections. Traditional parties have benefited from this electoral system. This system has allowed them to control the province through the patronage, or “punteros” system. Defending the interests of bosses and landowners, a political caste has ruled the province for decades. 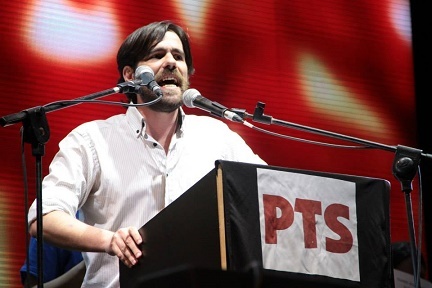 Nicolás del Caño, Congressman and presidential candidate for the Left and the Workers’ Front (FIT) spoke out against the police repression and demanded the immediate release of the PO member. He also referred ironically to the apologies of Governor Alperovich as the “hypocrisy of a rotten regime”. 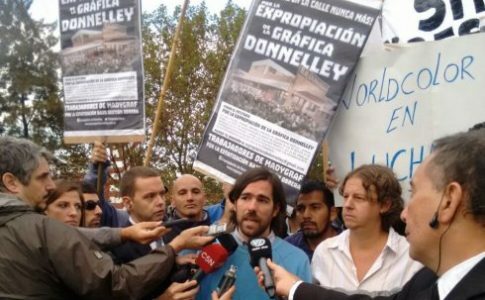 The Partido de los Trabajadores Socialistas (PTS, Socialist Workers Party) took part in the demonstrations at Tucuman advancing an independent position against the FPV and the Alianza coalition, supporting protests to defeat the bosses’ political regime and to implement a Provincial Constituent Assembly. “We seek to people to deliberate about the way to put an end to this regime of censorship and murders perpetrated by the sons of the rich and powerful families. We need to put an end to this regimen of privileged judges and politicians who have defended the bosses and the landowners, imposing system of low wages, precarious jobs and poverty,” added Congressman Del Caño. This article was based on previously published articles from La Izquierda Diario.